In April 1824 the House of Commons agreed to pay £57,000 for the picture collection of the banker John Julius Angerstein. His 38 pictures were intended to form the core of a new national collection which would be housed in a new building. 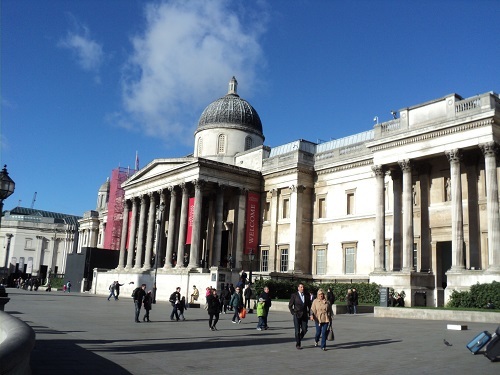 In 1831, Parliament agreed to construct the building for the National Gallery at Trafalgar Square which finally opened in 1838. 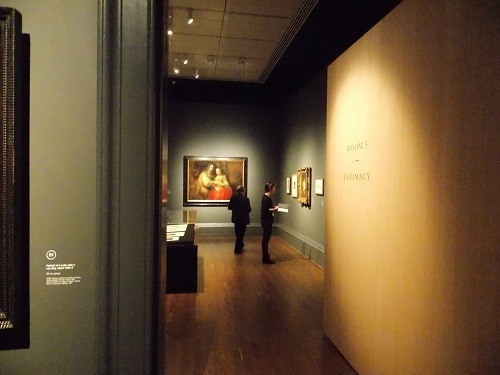 The National Gallery had free admission and wished to appeal all sections of society. However its success led to calls to expand the building and subsequent wings were added in 1876, 1907, 1975 and 1991. Although the collections of John Julius Angerstein and Sir George Beaumont provided the bulk of the National Gallery, in 1855 the new director Sir Charles Eastlake travelled throughout Europe to purchase pictures for the collection. Within 10 years the Gallery’s collection of Italian painting was considered one of the best in the world. 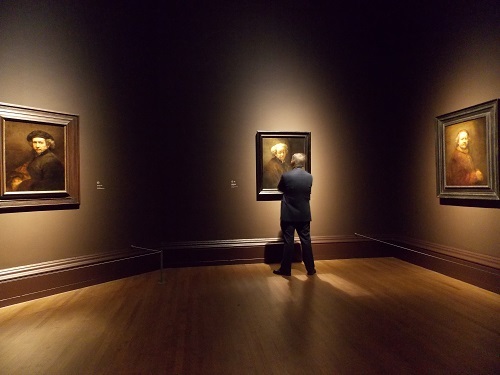 When the artist Joseph Mallord William Turner bequeathed over 1000 paintings, drawings and watercolours to the collection in 1856, it was decided to exhibit British works in a separate premises. Eventually a site was found at Millbank and the Gallery opened in 1897. The new gallery was officially known the National Gallery of British Art, changing its name to the National Gallery, Millbank in 1917. The wealthy industrialist, Henry Tate, offered his collection to the nation and funded the gallery which led to the gallery later becoming known as the Tate Gallery. Therefore ironically the National Gallery at Trafalgar Square only possessed a small selection of British pictures as the majority were transferred to the Tate which up to 1955 was under the administration of the National Gallery. 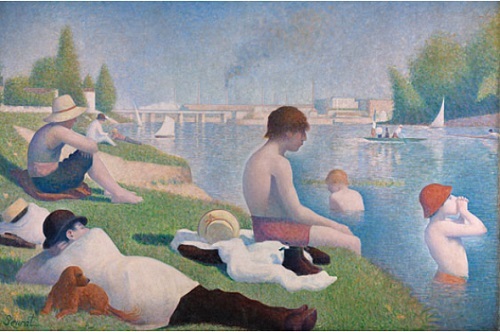 All major traditions of Western European painting are represented from the artists of late medieval and Renaissance Italy to the French Impressionists.